On this special episode we talk to Uwe Boll, controversial director of films such as Alone in the Dark, BloodRayne, Postal and Rampage. 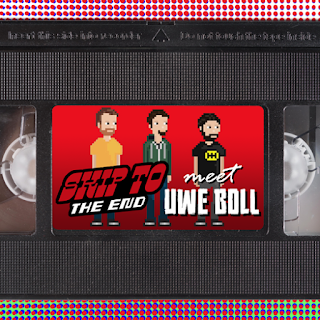 Uwe talks to us about his inspirations for getting into the movie business, gives us his opinions on the current state of Hollywood, and discusses some of his political views. This is a must listen interview for any fans of film.